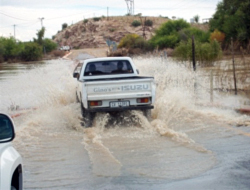 A period of unusually heavy rainfall, resulting from the La Nina and Southern Oscillation mechanism, affected much of Southern Africa from late December 2010. 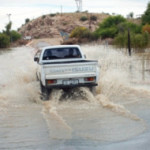 This led to flooding problems in seven of South Africa’s nine provinces. 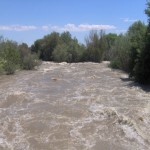 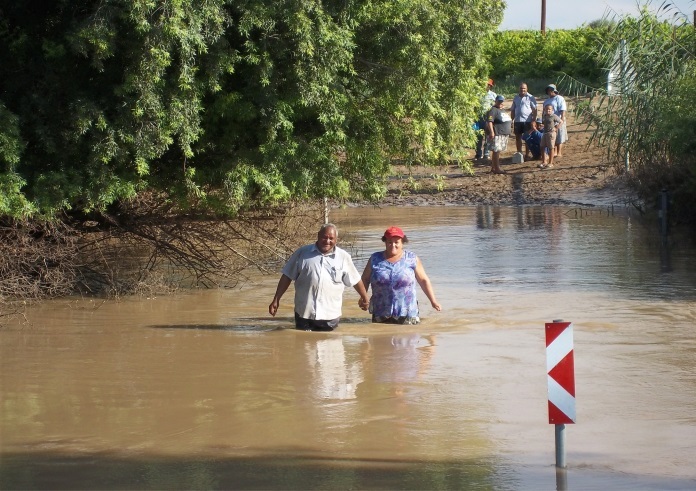 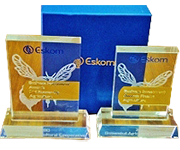 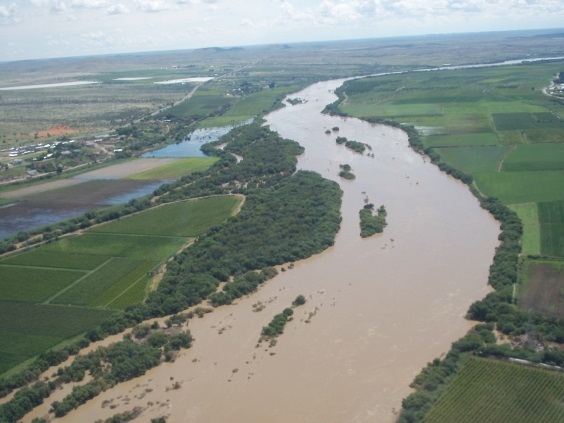 Rainfall within the catchment of the Orange River resulted in severe problems in the Northern Cape from January 2011, as the Orange River discharge and peak flow reached their highest levels for nearly a quarter of a century. 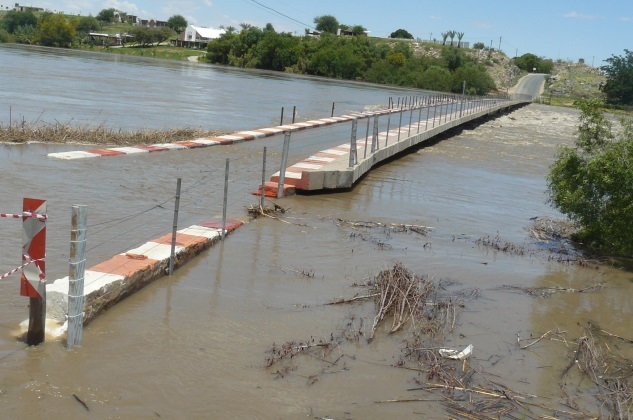 Indeed, peak levels recorded at Upington were the 4th highest in the previous 70 years. 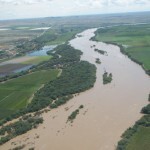 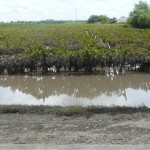 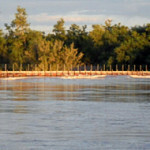 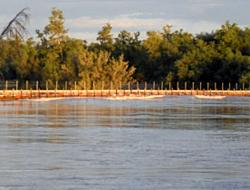 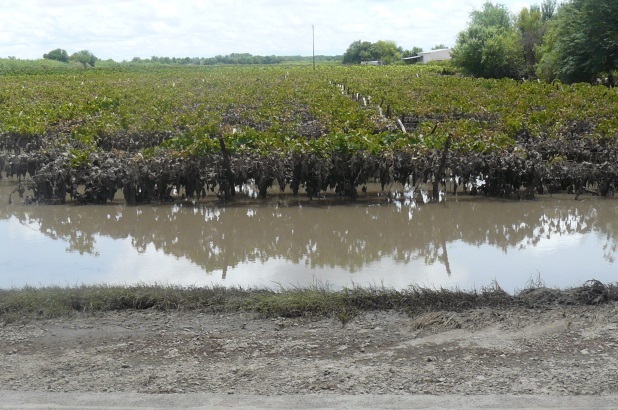 Peak levels of over 4.5 meters tend to cause localised flooding around Eksteenskuil, thus the peak of nearly 8 meters resulted in widespread devastation. 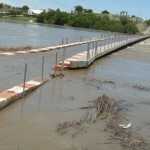 Furthermore, the river levels remained high for several months with a secondary peak of 6 metres occurring in May.